Private investigator Mark Novak returns to his old haunts in Montana in pursuit of the man who murdered his wife in Cassadaga, Florida—a strange town known for its psychics. 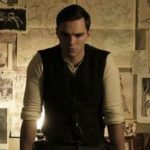 Rise the Dark is both first-rate entertainment and an unusually interesting thriller in terms of its characters, its plot and the ideas it explores, which include the electrical grid, Tesla’s history, spiritualism and the nation’s possible vulnerability to a right-wing takeover. 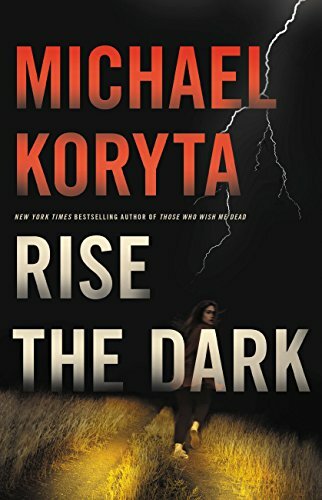 In Rise the Dark, Koryta again constructs a hold-your-breath thriller around believable characters and the bonds, familial and romantic and ideological, that bind them. It's a wild ride, and if you're out West, you might never want to drive over a cattle guard again. Though Novak is not the most charismatic hero, the book's atmospheric power and strong cast of supporting characters make Rise the Dark compelling from the get go. As usual in a Koryta novel, there is a supernatural aspect to the story, one that is subtly applied here but promises to play a sizable role in Novak's future adventures. What did you think of Rise the Dark?